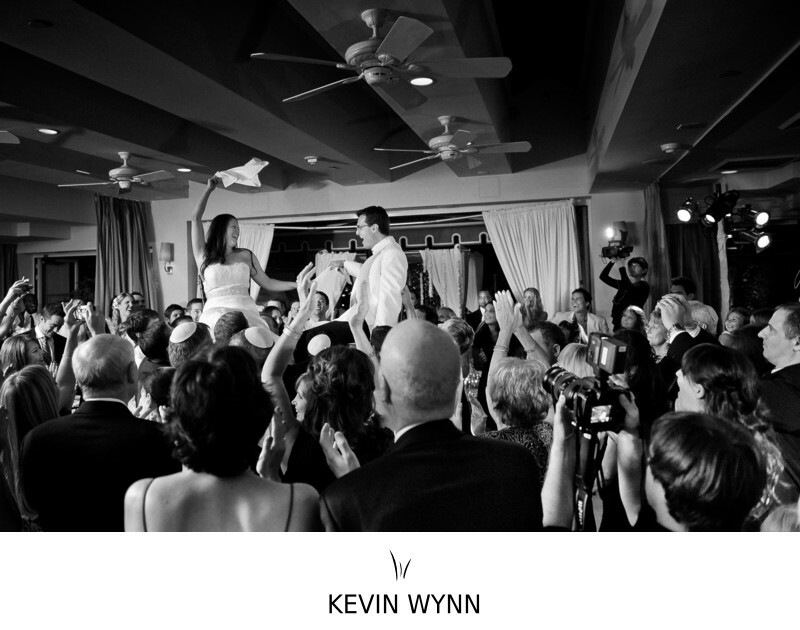 This wedding photo was taken at the Sunset Tower in Hollywood. Location: 8358 Sunset Blvd, Los Angeles, CA 90069. Keywords: Hollywood (18), Los Angeles (18), Reception (165), Sunset Tower (18).